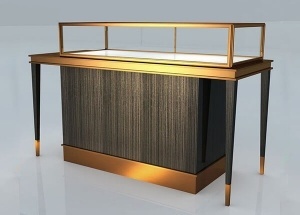 This gents shop interior design was for Brooks Brothers clothing store project in China. This shoe rack display for Ugly Duk ling store project. 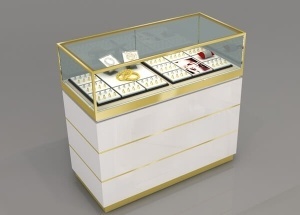 it's designed by our shop designers. 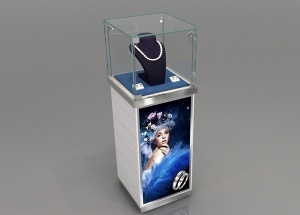 The main material are wooden(MDF), metal, LED lights, etc. 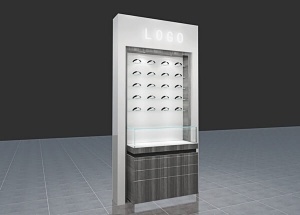 This wall frame displays contact two parts: the wall display and the eyeglasses showcases. 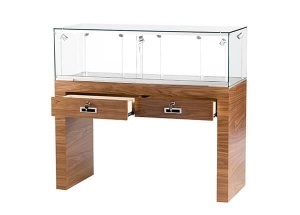 standard: wood ( baking paint or veneer finishes ) , shelves( tempered glass or acrylic ) , light box, storage canbinet with hinged door (can lock), logo, laminated deck, dust resistant, electrical cord with switch. 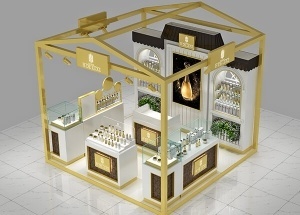 This perfume counter display are made for H DE LUXE perfume kiosk shop project in Saudi Arabia. 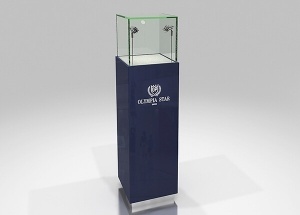 we custom made perfume shop display.